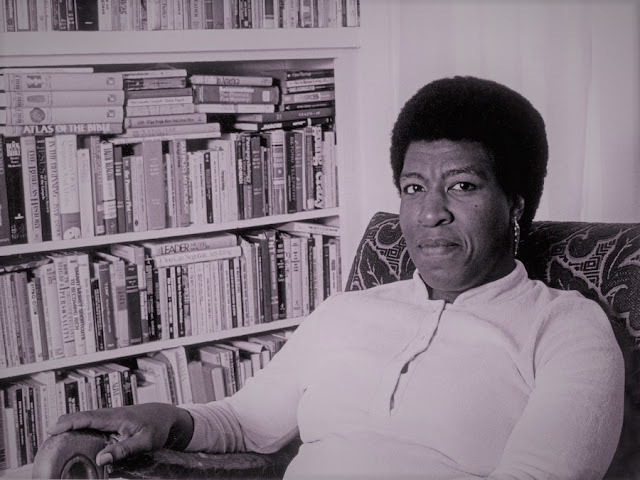 "Black Feminism and the Struggle for Literary Respectability"
"The most egregious sin of black feminist literary scholars at the time remains their lack of engagement with the best-selling black woman writer of all time, Octavia Butler." 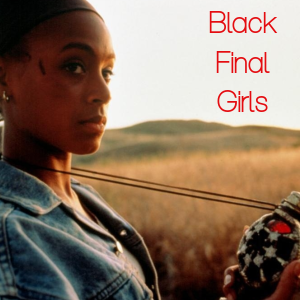 "black feminist literary theory lacks a space for horror...it proves detrimental in the recognition of the complexities of black women creators." 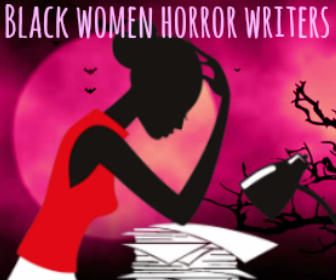 Statement: Black feminist literary theory has historically undermined the importance of horror/speculative texts written by Black women due to "the politics of literary respectability" that plagued this field and its movement to be accepted by academic standards. 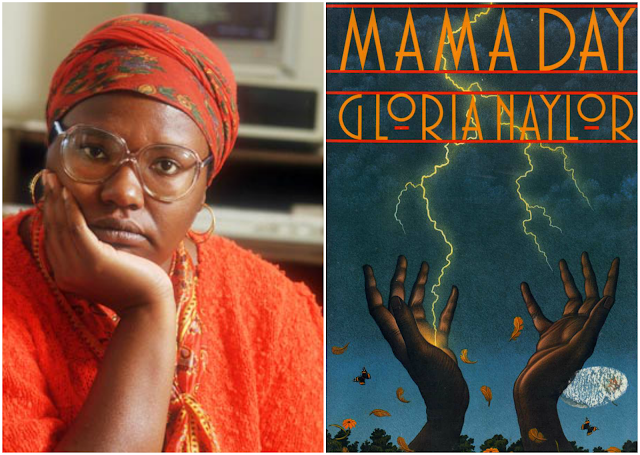 This chapter examines and why's and how's this respectability was employed in order for Black women's literature to be gained entrance into the academic literary canon and how the tactics have woefully overlooked speculative fiction written by black women. black feminist theory - began in the 19th century in relation to the suffragette and abolitionist movments, demanding equitable "recognition,, inclusion, and authority in the aforementioned sociopolitical movements of American history," but constantly roadblocked by racist and sexist hierarchal structures, black women insisted on the need to "self-articulate a space that addressed the peculiar needs of black women." 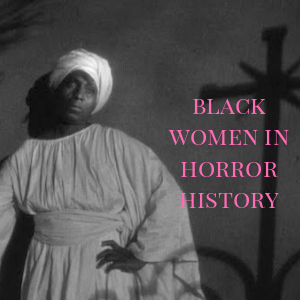 Thus, black women's lived experiences lived by black women created a foundation for theoretical interpretations of these experiences, further articulated as a serious topic of study. respectability politics - in regards to the specifics of this chapter, "a set of social, cultural, and political mores that construct and demonstrate the virtue of black womanhood through race work--the uplift of the black community toward a more equitable standing of blacks in America." Respectability politics is heavily tied in to an anxiety about perception. 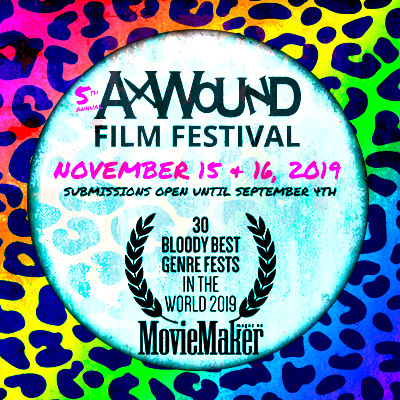 Self-definition from the marginalized broken down to an essential, uncomplicated positive image that creates public acceptance, to be seen as human, equal in the eyes of those on a higher sociopolitical, hegemonic ladder. Black Feminism (late 1960's-early 1990's) this was the most fertile time period for black feminist theory with care to the multiplicitous nature and lives of the black women developing the discpline and additionally, its entrance into the academy which ultimately restrained a bit of its progression, becoming narrowly defined by a particular group of tenets and interests. Certain black women, as feminists and theorists in the academy colluded with the use of the western Canon to favor and define "acceptable" written works "worthy of being titled literature." Horror, science fiction, and fantasy were then overlooked, ignored, and subjugated to the margins as unacceptable and inconsistent with a literary canon that makes black women's work respected. 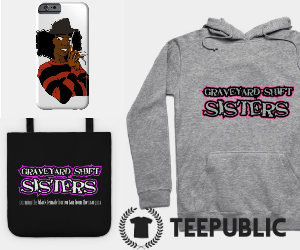 "Black clubwomen," a social movement was a reactionary response to works such as the Cult of True Womanhood which blatantly excludes black women as being viewed or treated as women. These clubwomen, who created the foundation for black women's literature combated these negative images of Black women in their texts. 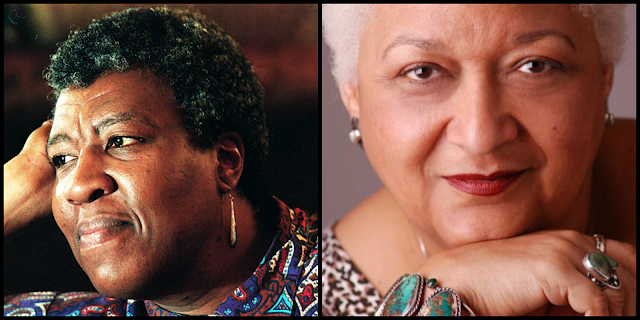 Their work was influential in the later "literary respectability" move of black women in academia; establishing a history of black women's literature that combats negative images of black women. 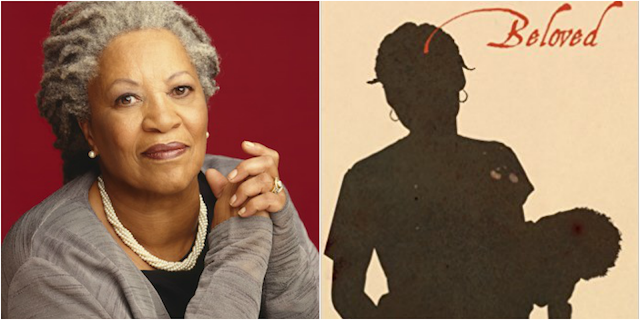 This history of respectability that trickled into black feminist literary theory overlooked speculative works and speculative themes in the work chosen as canon. 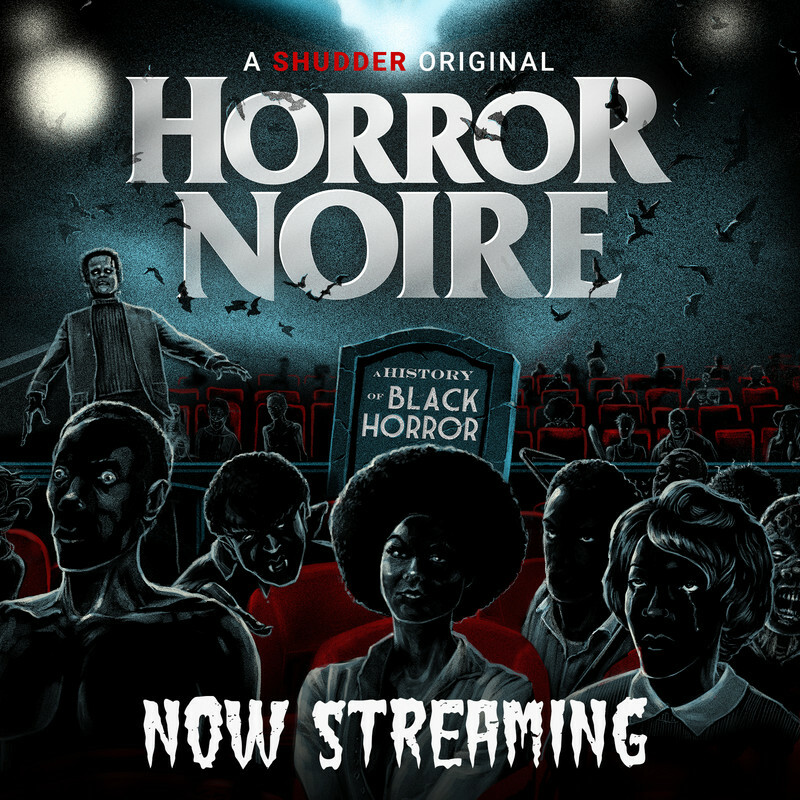 Horror was an established ghettoized genre and there was an assumption that speculative fiction was not a serious mode of storytelling, especially considering a theoretical approach to examining societal matters. Who were the women who advocated for the needs of black women in the beginnings of black feminist theory? How do the multiple aspects of black women's identities infiltrate "their social, political, and cultural output"? What are some of those "rigid" standards that define "'appropriate' black feminist literature" and how is it tied into the advocacy of "black women's respectability"? Why do you think "reactionary" works were necessary to black women in the 19th and 20th century? What does reactionary work due to those combating negative stereotypes in the long run? How do foundational perceptions form that makes identity and perception so difficult in our social interactions with each other, even to this day? 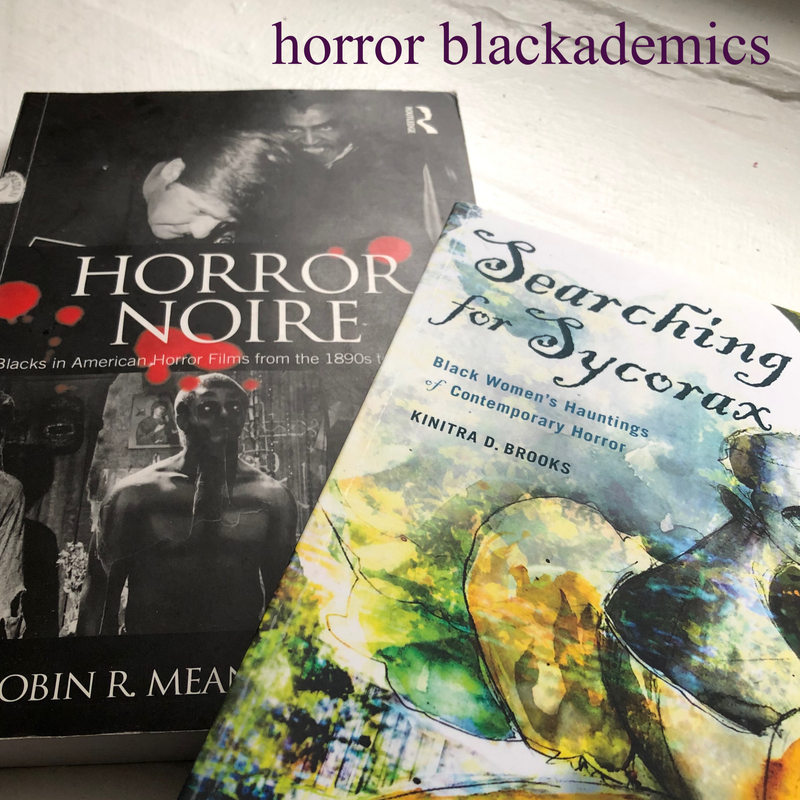 What do you find troublesome (if so) about replacing the term horror to make work 'more palatable' to certain divisions of society or academic disciplines? Consider the suggestions of Brooks as she argues for horror's critical importance: gothic, magical realism, fantasy, folklore.